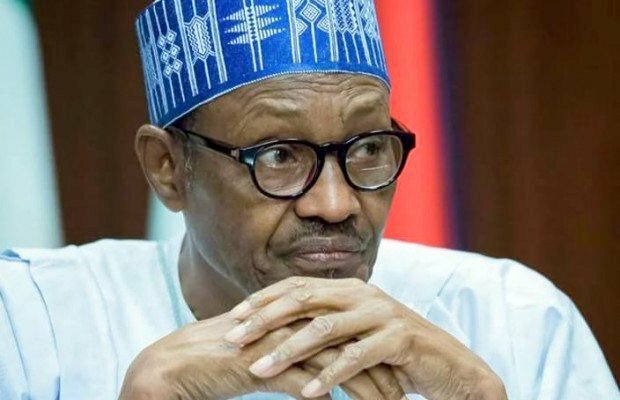 President Muhammadu Buhari on Wednesday pledged to work harder to consolidate on providing security, improving the economy, creating jobs, fighting corruption and upgrading infrastructure in the country. He spoke at the State House, Abuja while receiving the leadership of the Arewa Consultative Forum (ACF), on a courtesy visit. The President also promised not to let Nigerians down. He said “I’m very appreciative of this visit, especially when I have seen some of my seniors, some of my colleagues and a couple of my juniors, among the team. This reminds me of the good old days when we were in the military. “Actually, nobody drop from the sky. For Arewa Consultative Forum to identify with me, having come from this geo-political zone, I’m very much appreciative of this. “I’m very please with the address of the chairman who reminded me of the undertaken we made basically on the three important things my party campaigned on and succeeded. Recalling some strategic projects important to the North and the country as a whole abandoned up until 2015 such as the Baro Dry Port and Mambilla Hydro Power station, Mallam Fika said “It is pleasing to note that since then, the Baro Dry Port has been commissioned, while some other projects have been reactivated and are now being implemented.